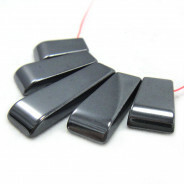 A-Grade Blue Aventurine Stone Rectangle 18x15mm (22pce Strand) - 40cm /16'" Strand. 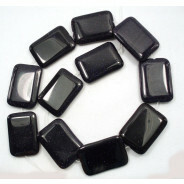 Aventurine is a form of chalcedony (quartz) that contains small inclusions of various shiny minerals. 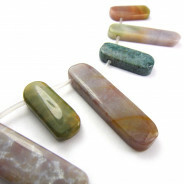 Aventurine’s granular appearance and particular translucence are its most distinctive characteristics. 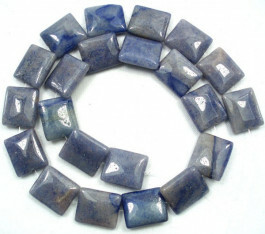 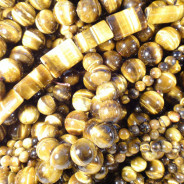 These beads are smokey blue with natural variations.